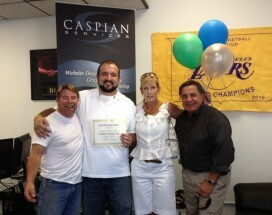 CV Chamber Archives - Caspian Services, Inc.
It’s been a few weeks now since we moved into our new offices. 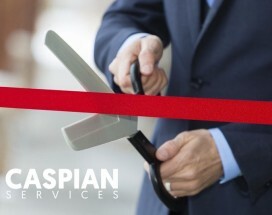 Join us this Friday at 12pm for the ribbon cutting of our new office with the CV Chamber of Commerce. 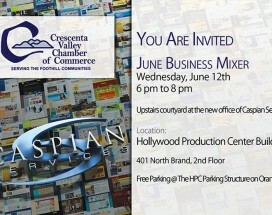 See our new place, chat with our team and just mingle and network. Refreshments will be served. Thank you for the support…. 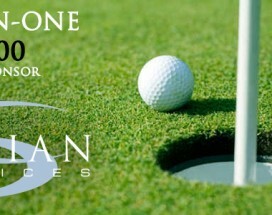 Caspian Services is the $5000 hole-in-one cash sponsor at the annual scholarship golf tournament hosted by the Crescenta Valley Chamber of Commerce this Saturday at the Verdugo Hills Golf Course. Come out and play, it’s fun and for a good cause. 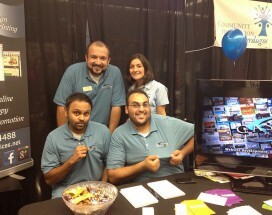 For the 8th year now, we will be attending and sponsoring the annual Foothills Community Business Expo on September 18th, 2013 hosted at USC Verdugo Hills Hospital. This event keeps getting bigger and better every year. 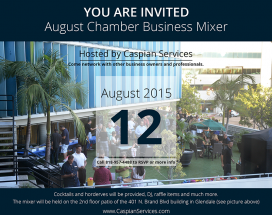 Come see the Caspian team and other vendors at this great community event co-sponsored by the 3 local chambers…. This year marked the 25th anniversary for the Smart-A-Thon – and it was bigger than ever. The CV Chamber team placed 7th, out of over 40 teams. 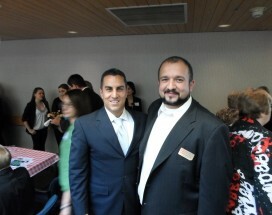 Overall the event raised money for a great cause. View photos of the event on our flickr account. 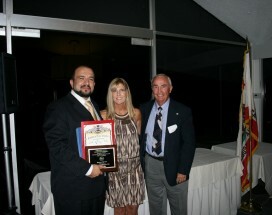 The annual recognition banquet was held at La Canada Flintridge Country Club on Oct 25th, 2012. 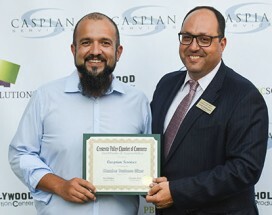 Many local leaders and businesses were recognized for their work over the past year, including Caspian Services for Business of the Year award. 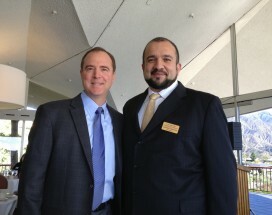 View photos of the luncheon on our flickr account.